One’s unused things can turn into another’s treasure. 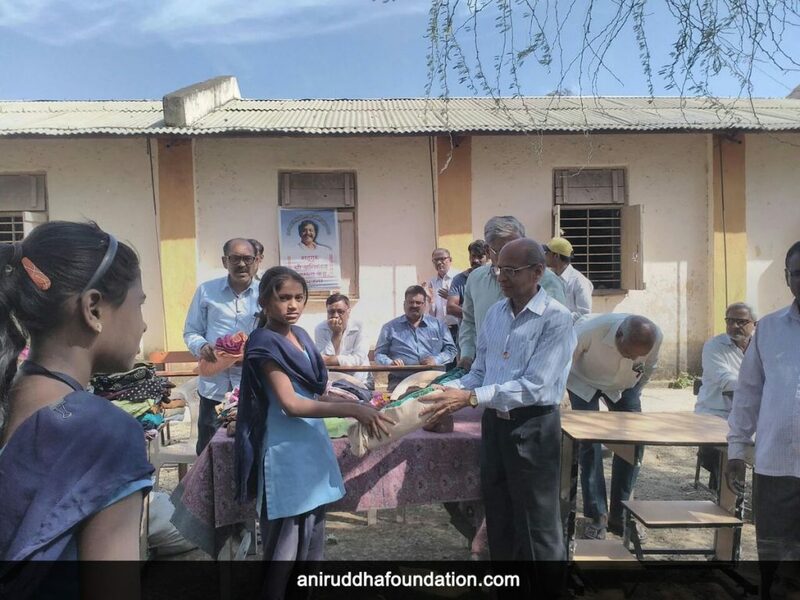 This goes with Shree Aniruddha Upasana Foundation’s project ‘Old is Gold’. 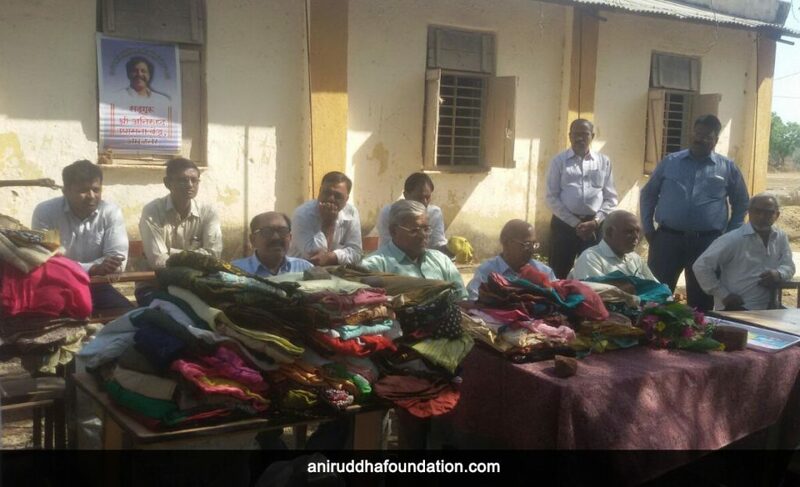 Under this project unused, discarded but wearable clothing is distributed to those who cannot afford it. 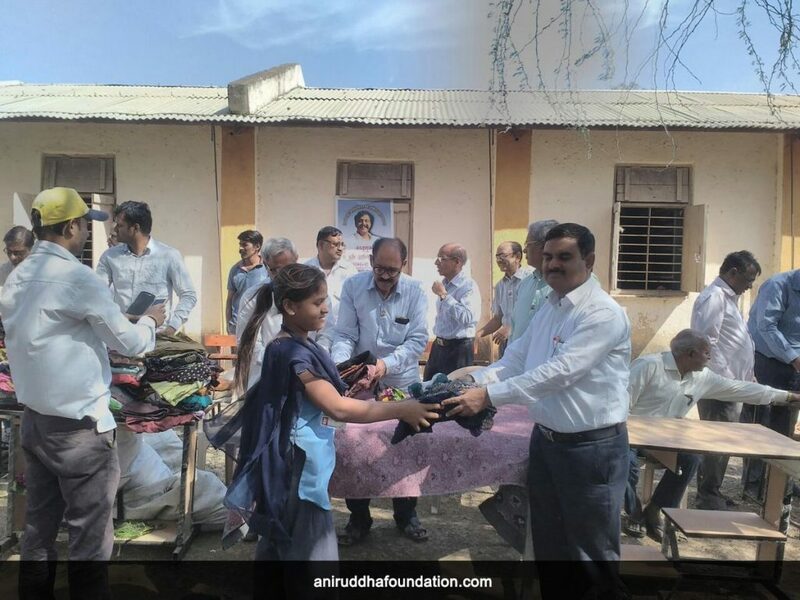 The clothes collected from this project were recently distributed to around 250 children from rural areas.